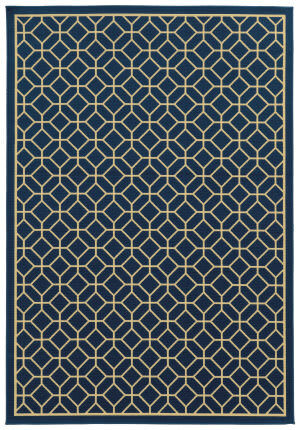 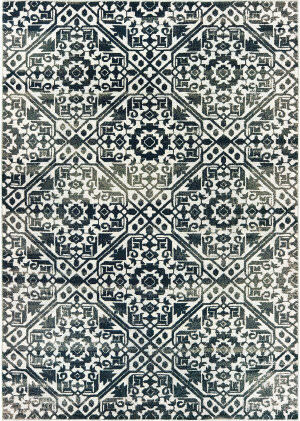 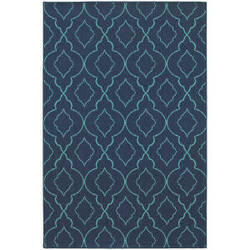 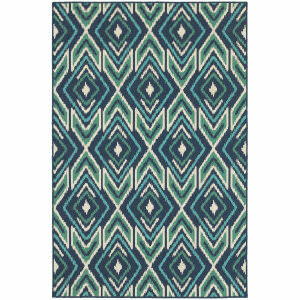 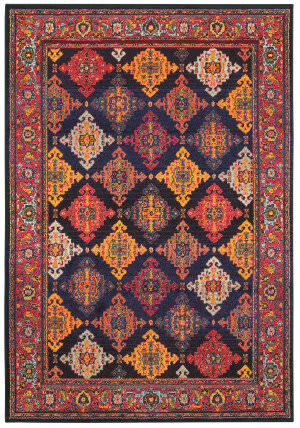 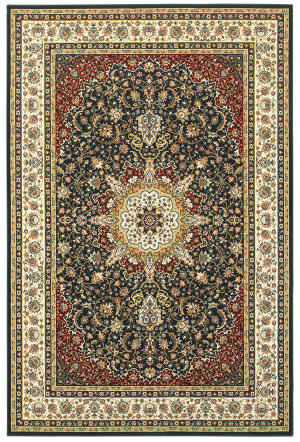 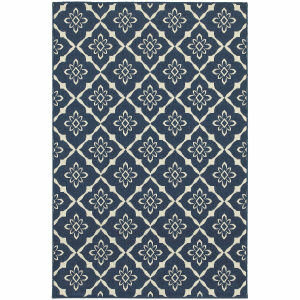 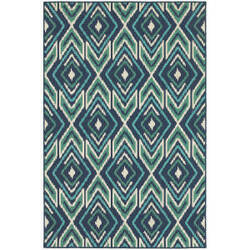 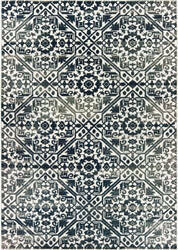 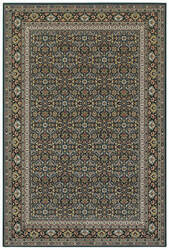 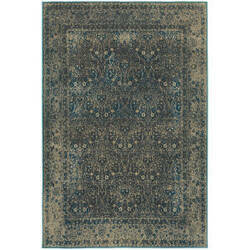 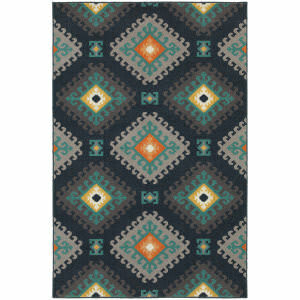 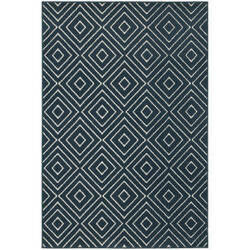 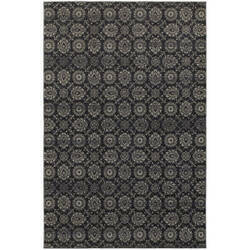 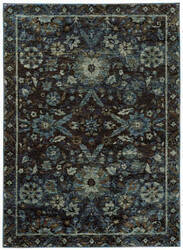 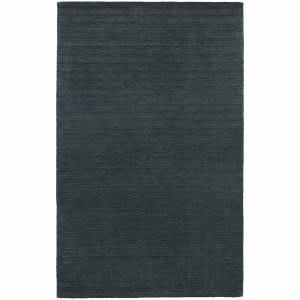 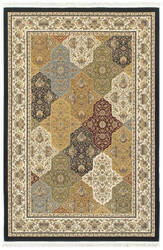 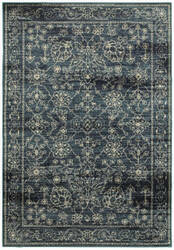 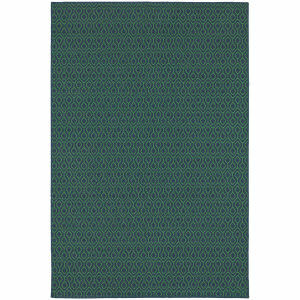 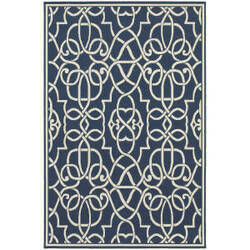 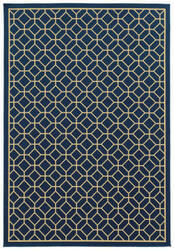 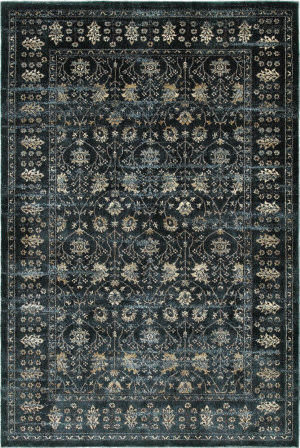 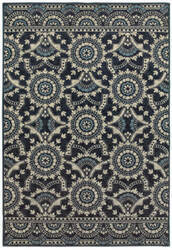 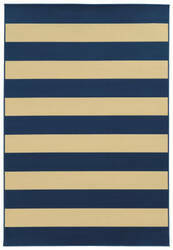 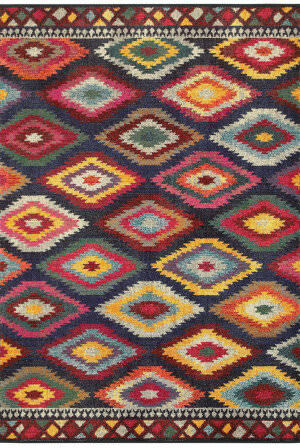 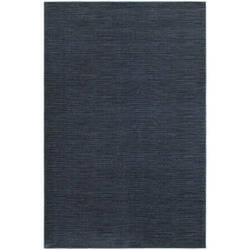 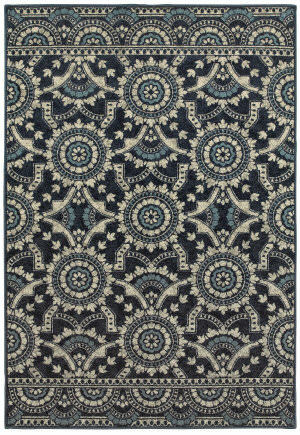 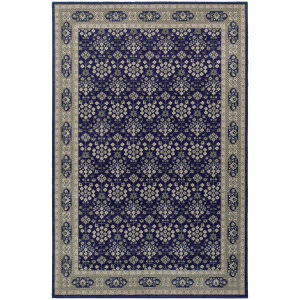 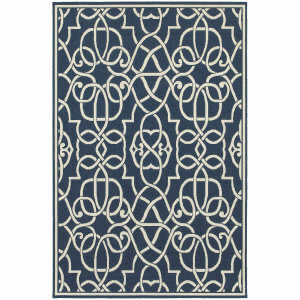 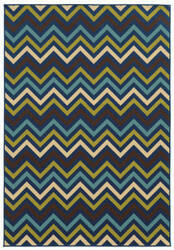 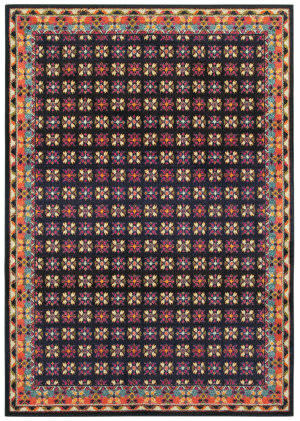 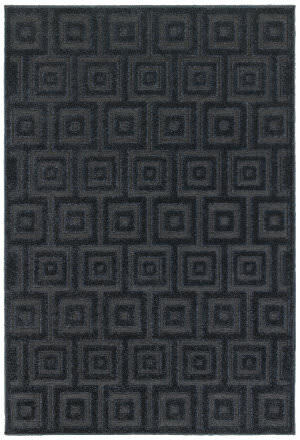 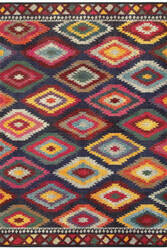 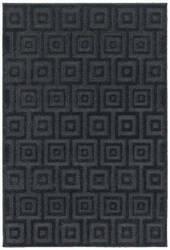 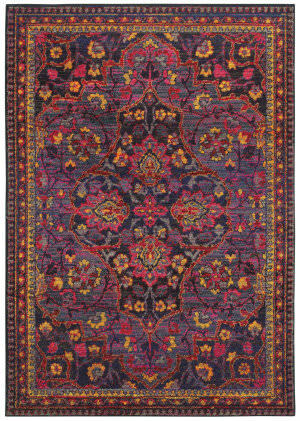 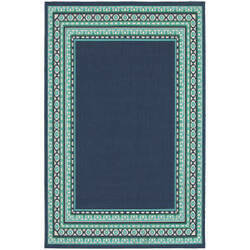 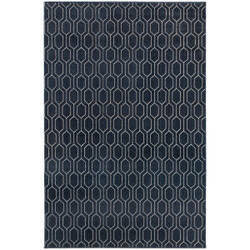 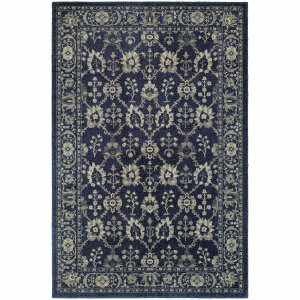 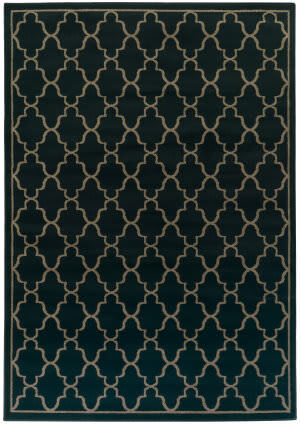 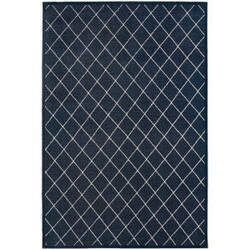 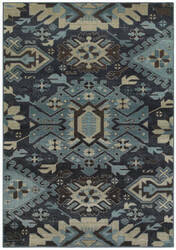 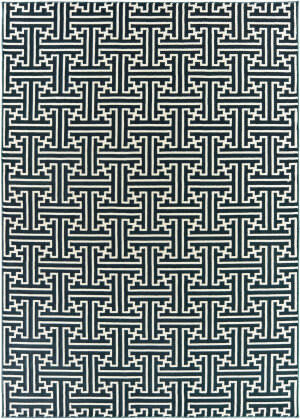 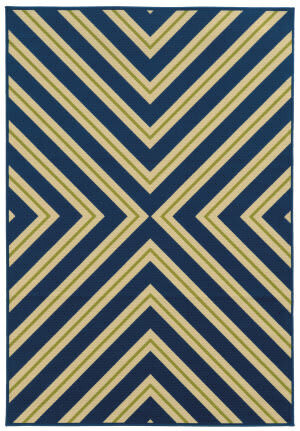 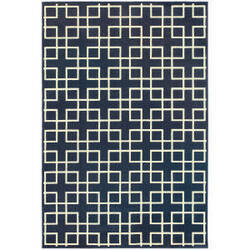 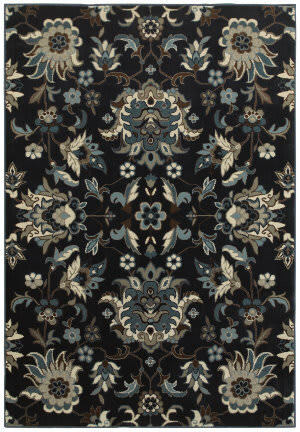 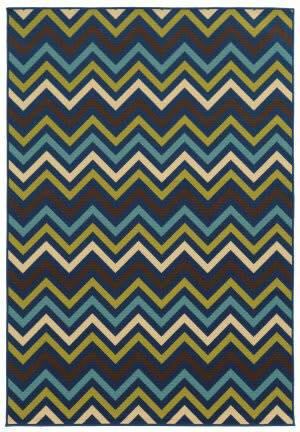 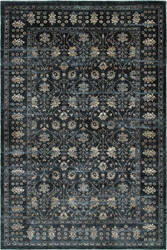 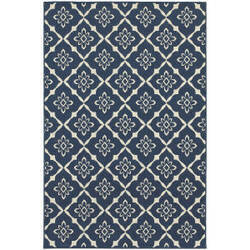 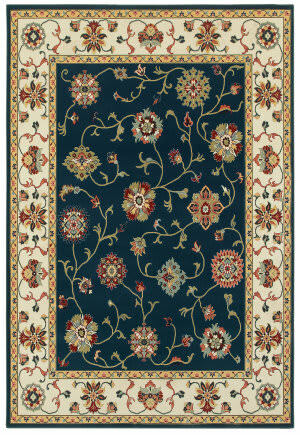 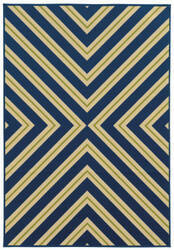 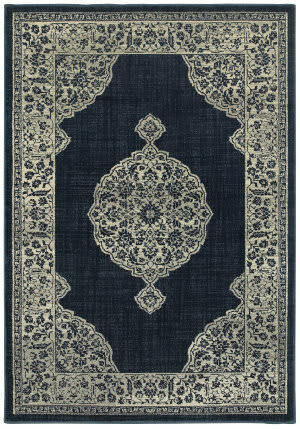 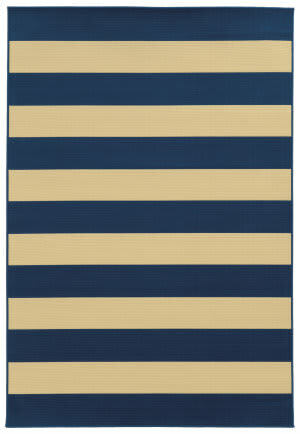 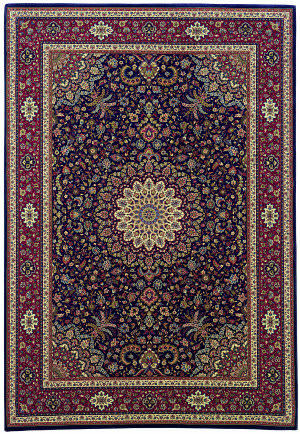 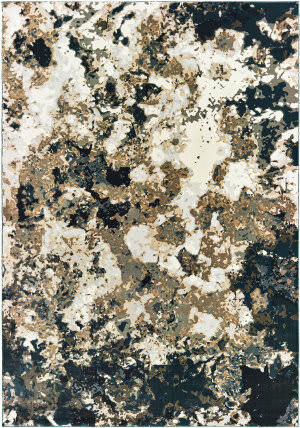 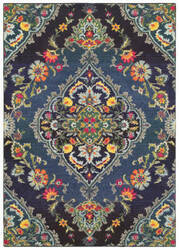 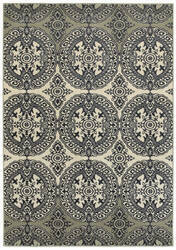 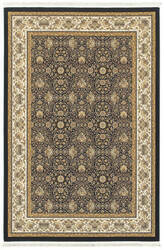 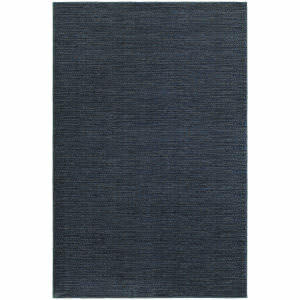 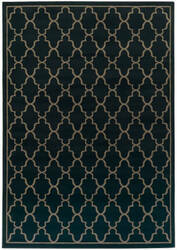 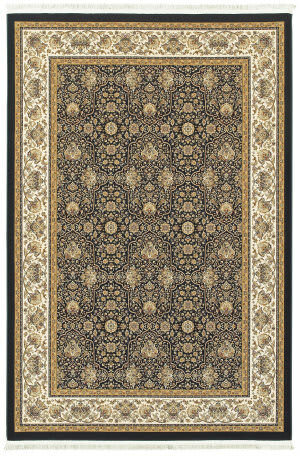 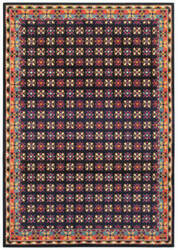 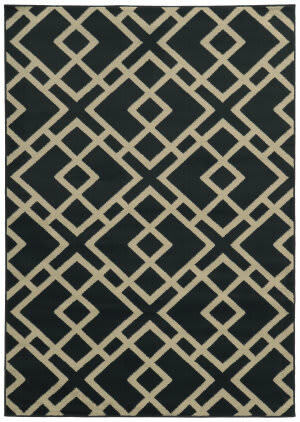 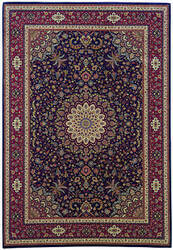 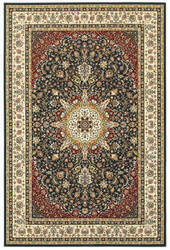 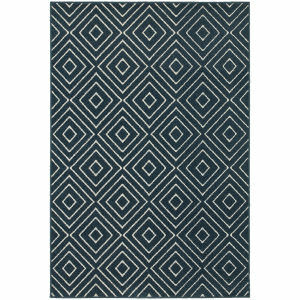 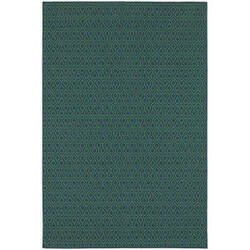 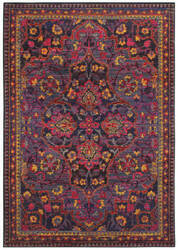 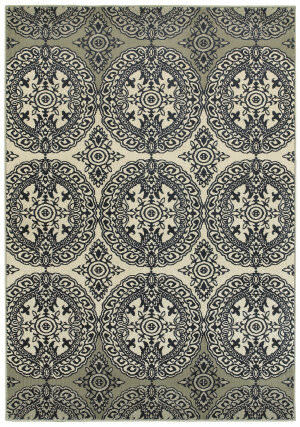 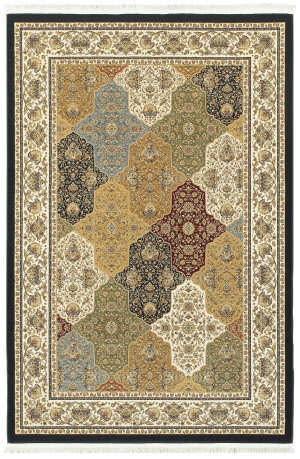 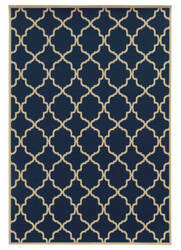 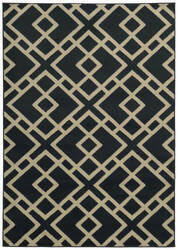 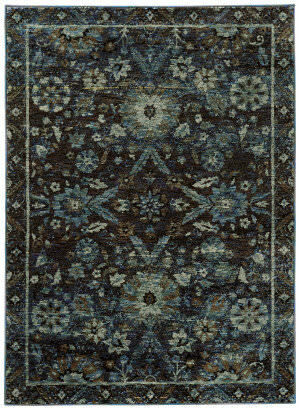 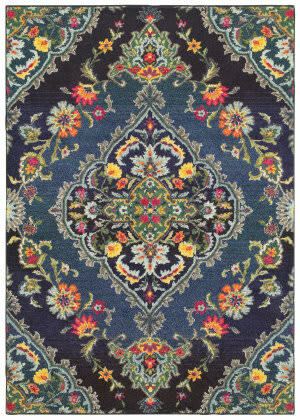 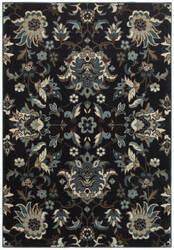 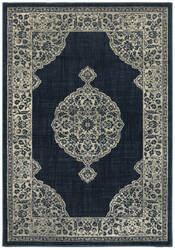 …collector's rug with today's hottest fashion colors. 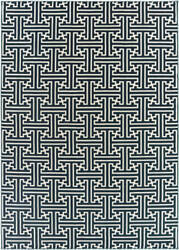 The styles chosen represent a cross-section of the best in traditional styling and craftsmanship. 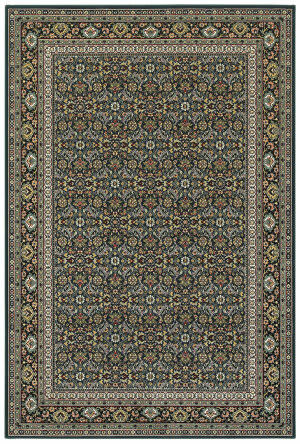 We're introducing Oriental patterns with clean, crisp colors that give the unique combination of old world styling and today's updated Colorations.